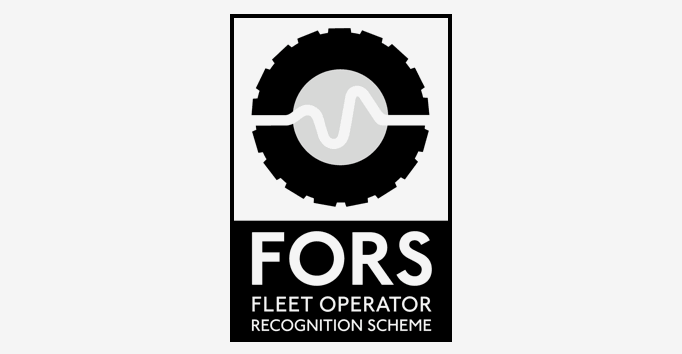 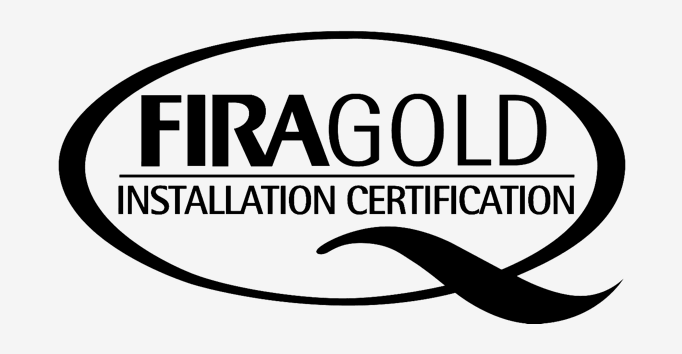 We are all immensely proud of our extensive list of accreditations. 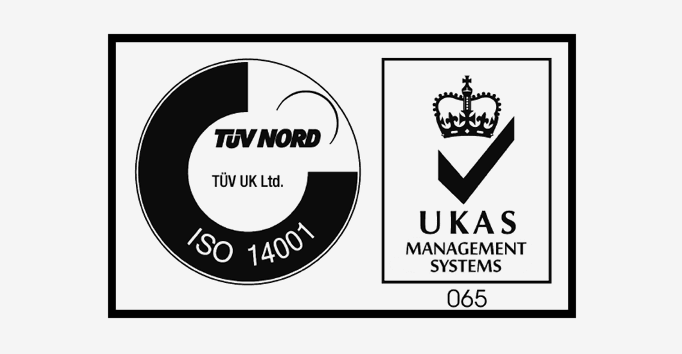 We believe no other kitchen company offers you such high levels of commitment to outstanding products, first class service and the environment. 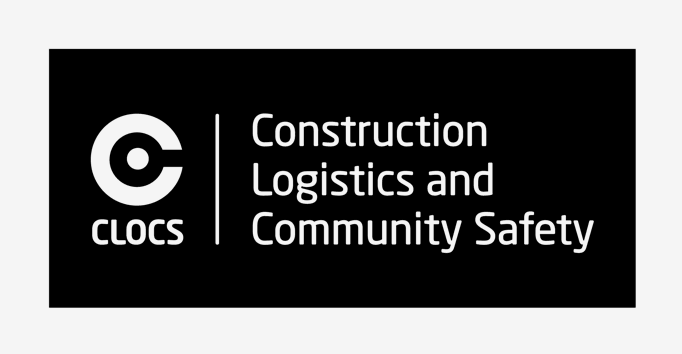 Demonstrates that we have implemented a robust Health & Safety Management System. 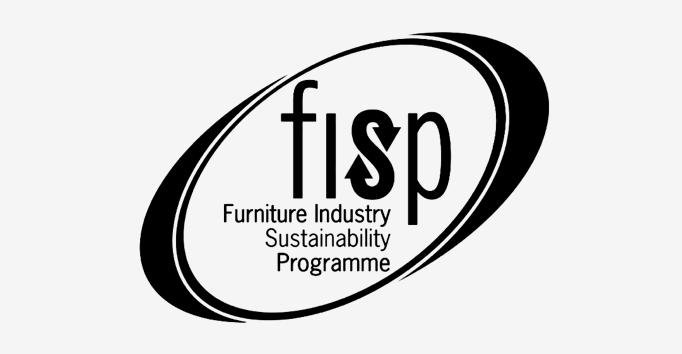 Demonstrates that we meet the standard framework for effective business management. 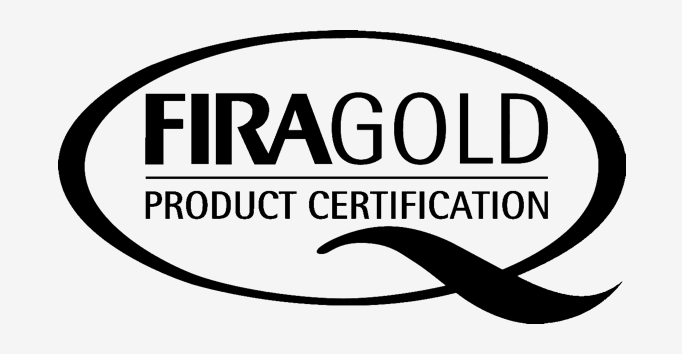 Assurance that our products have been independently tested to the highest standards. 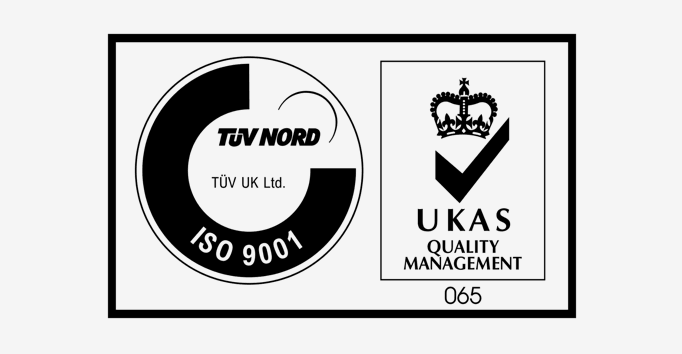 Ensures consistent quality and reassurance that our products are completed to the highest standard. 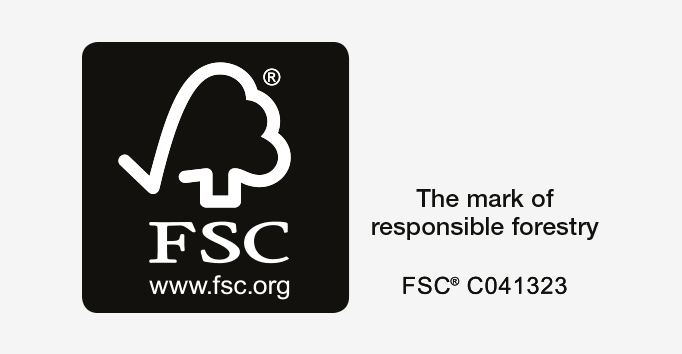 Ensuring our timber products are produced to the highest ecological, social and ethical standards. 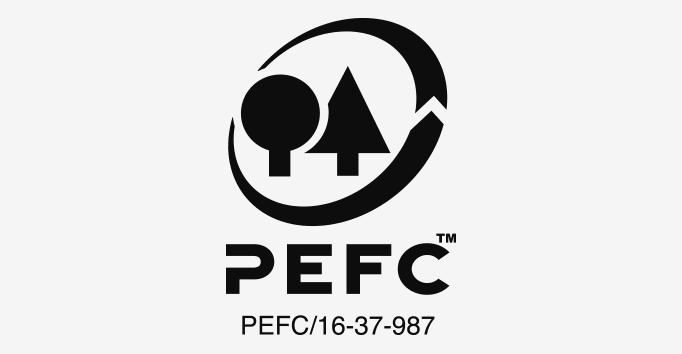 We are FSC® certified, dedicated to promoting responsible management of the world’s forests. 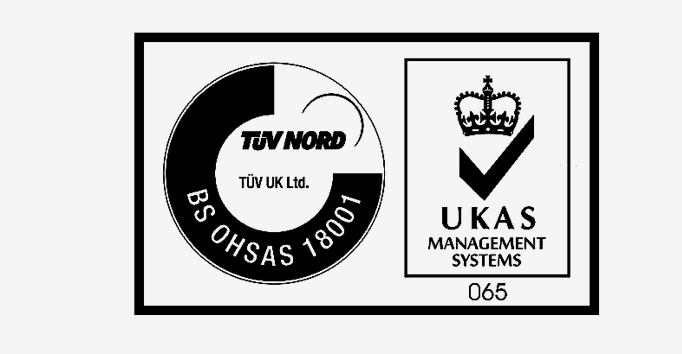 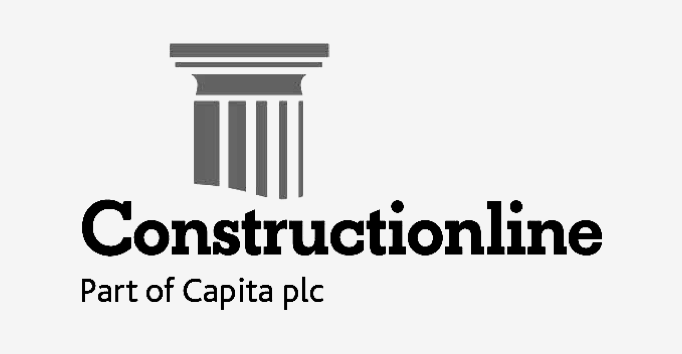 We hold Stage 1 core competency approval from CHAS, SMAS, Green light and TUV UK (OHSAS 18001).